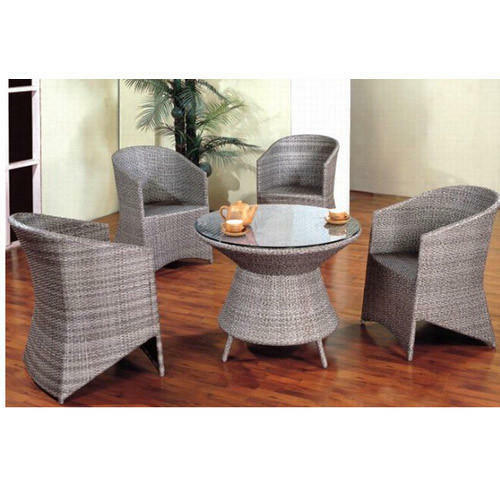 We are paramount manufacturer and exporter in offering a wide range of Outdoor Furniture. Established in the year 2011, at New Delhi India, we, Modern Furniture, are engaged in manufacturing, exporting, wholesaling, importing and supplying a comprehensive assortment of Designer Furniture such as Outdoor Furniture, Garden Furniture Chairs & Tables, Living Sets, Dining Furniture, Garden Benches, Outdoor Swings. The offered product range is manufactured using premium quality raw material and sophisticated technology. Our products are widely acclaimed among the customers for their features like perfect polish, optimum finishing, scratch-proof nature and high durability. We export our products all over the world. Further, these products are tested by our quality controllers on various quality parameters, in order to ensure that these are absolutely flawless. Offered products are designed with high precision in order to meet the set industry standards. Products offered by us are highly demanded among clients all across the nation due to their features like sturdy construction, excellent finish, durability, termite & rust resistance and optimum finish. Our adroit craftsmen enable us to offer these products in various attractive designs, patterns, colors and sizes as per the variegated requirements of our valuable clients.